We recently opened up an office in Winchester, Virginia. We look forward in servicing the people of Winchester. You can make an appointment to meet one of us at the Winchester office. You can call (540) 662-0703 to schedule an appointment. 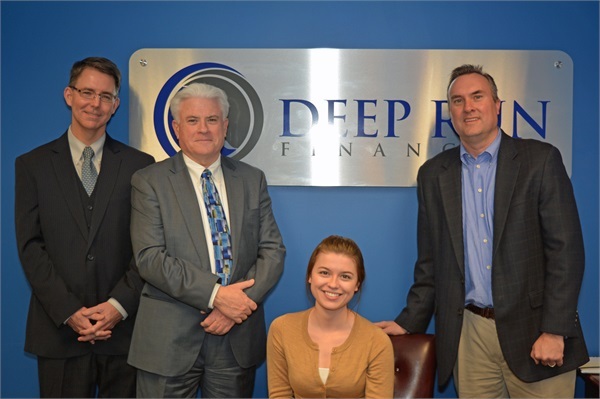 Welcome, we are a financial services firm in Glen Allen, Virginia. We understand that individuals face unique challenges as they prepare for retirement. We can help take the mystery out of preparing for today and tomorrow. Whether your goal is saving for retirement, college savings, or estate strategy, our personalized service focuses your needs, wants, and financial goals and objectives. Our professionals all have over 20 years of experience in financial services. We can help you address your needs of today and for many years to come. We look forward to working with you through all stages of your life, please call Steve, Tim or Mike at (804) 270-0703. 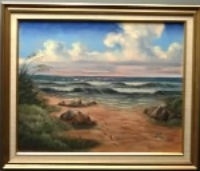 This was a picture that was painted by my client Mona G. McBryde. She gave me this picture and it is hung proudly in my office. This was a passion of Mona's that she learned how to do in retirement. 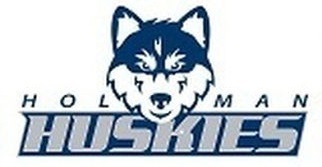 We are a proud corporate sponsor of Holman Middle School! 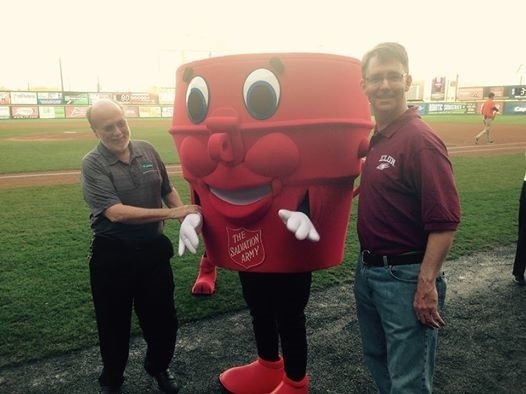 Tim Scanlon was honored at the Richmond Flying Squirrels game for his work with the Salvation Army. Tim got to throw out the first pitch.